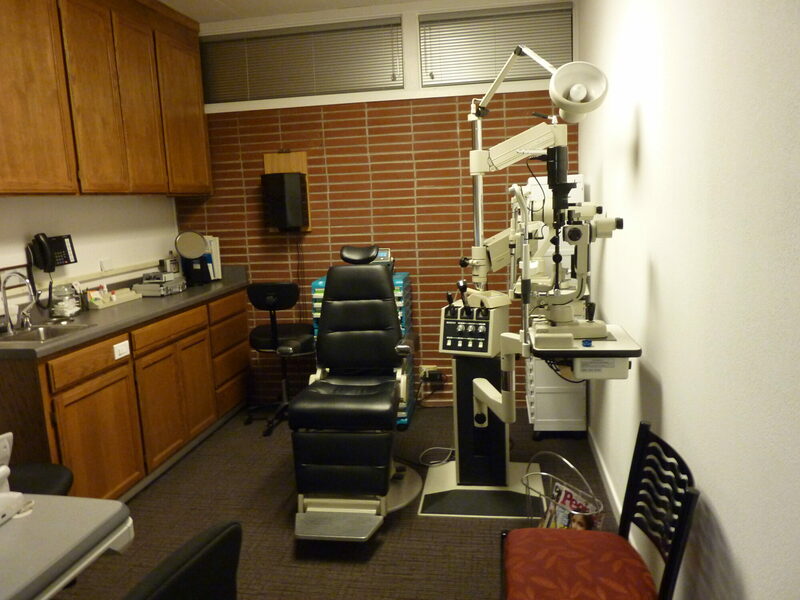 Optometry practice for sale in the heart of Silicon Valley. 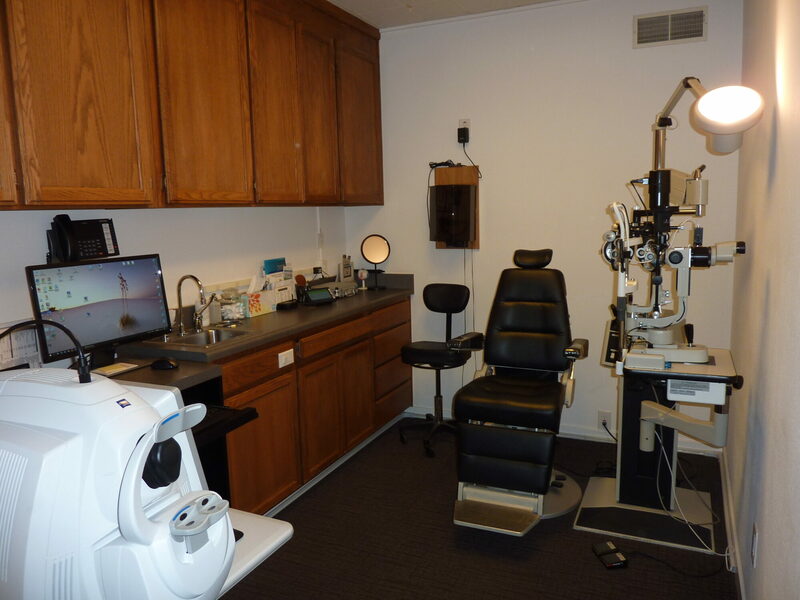 Residing in Palo Alto, California, this solo location practice has an annual revenue of $1 million, still with potential to grow. 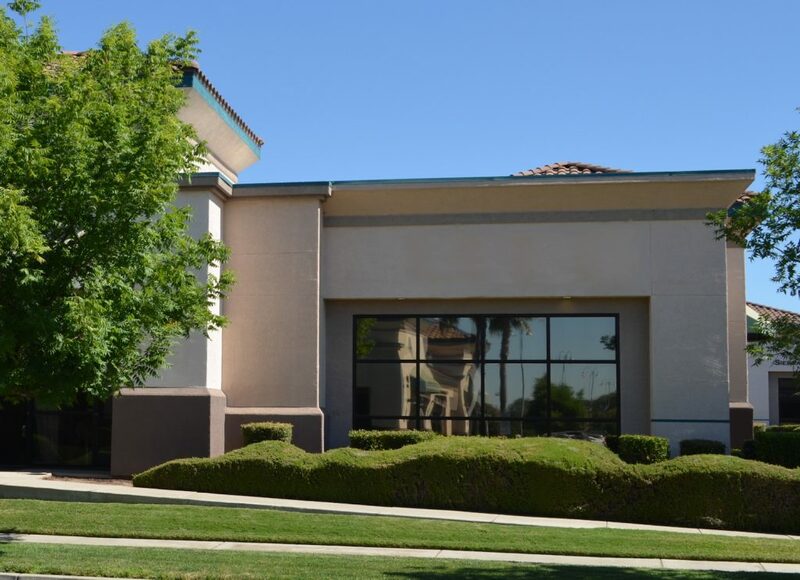 This 1,650 square foot location has two fully equipped exam rooms and one pre-test room. 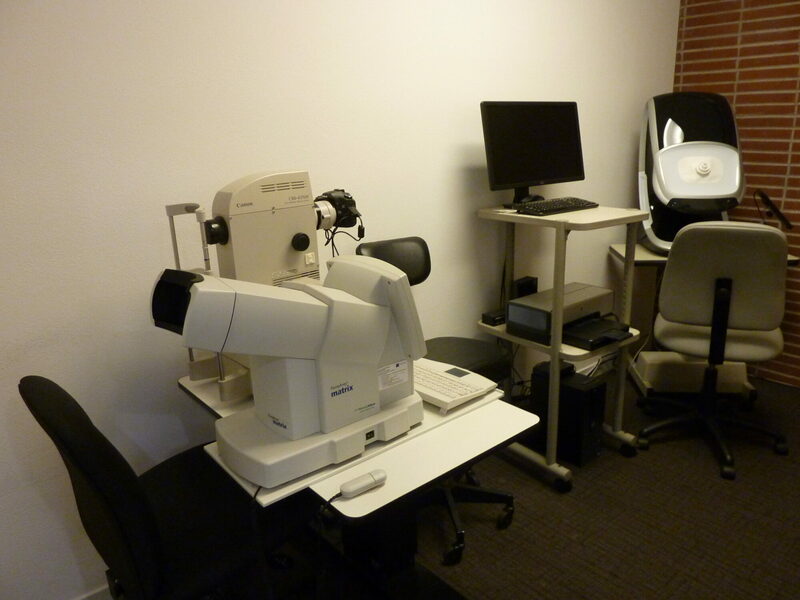 Equipment in excellent condition including; Marco Epic 5100, Optos Daytona, Zeiss Cirrus HD-OCT and more. Well trained staff of four. 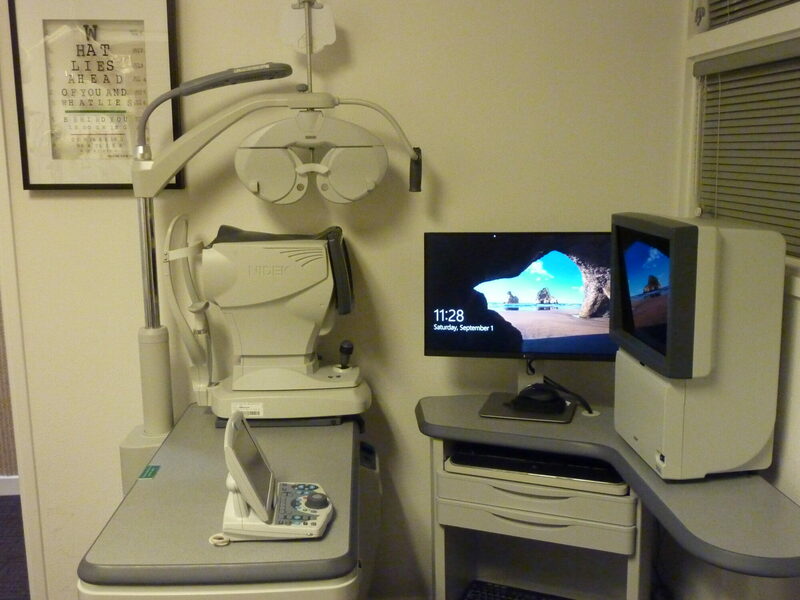 Full scope of practice includes adult and pediatric examinations, frames, contacts, dry eye, ocular disease and specialized computer vision testing. 1,528 annual patients with an average revenue of $771. Custom frame inventory consisting of over 900 designer frames. EMR/EHR certified using CrystalPM software system. Complete Sale/Buy Out. No immediate capital improvements needed. 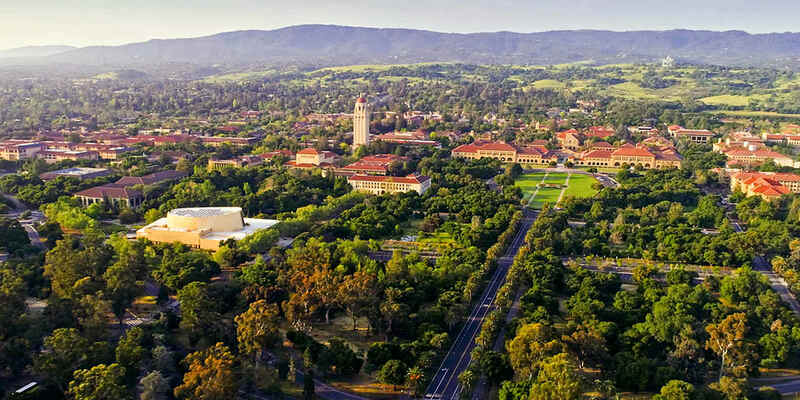 In a city that shares its land with Stanford University, Palo Alto has a generated population of 200,000 residents. A central economic focal point of Silicon Valley, the city is home to more than 7,000 businesses employing more than 98,000 people. For more information contact us at tbreen@thewilliamsway.com. 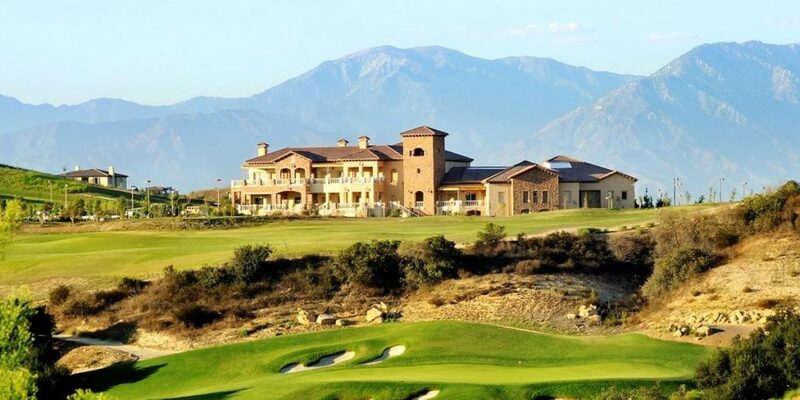 You might be interested in this practice: California Practice For Sale. View the Williams Group listing at https://www.thewilliamsway.com/practices/palo-alto-ca-practice-for-sale/.